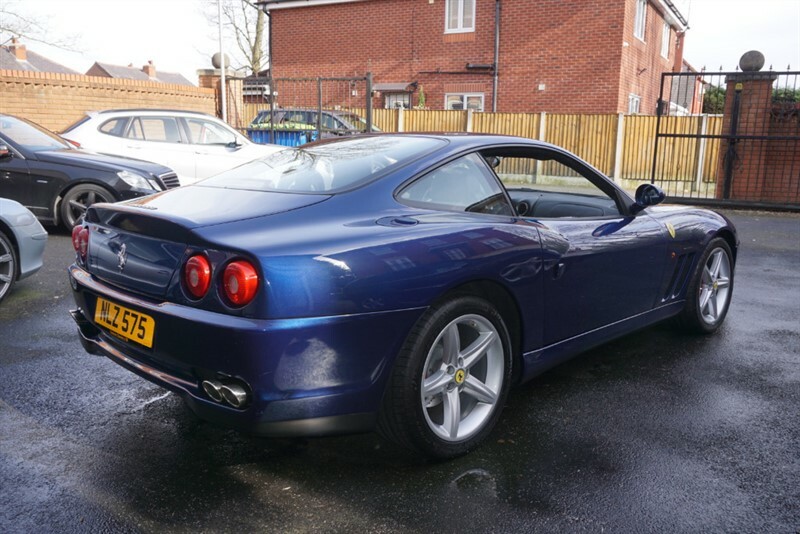 Excellent Service History, Low Miles, Superb Condition. 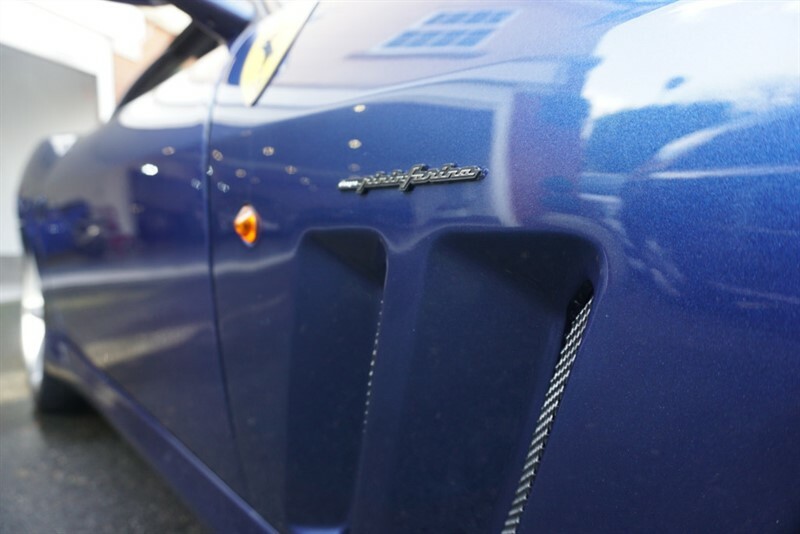 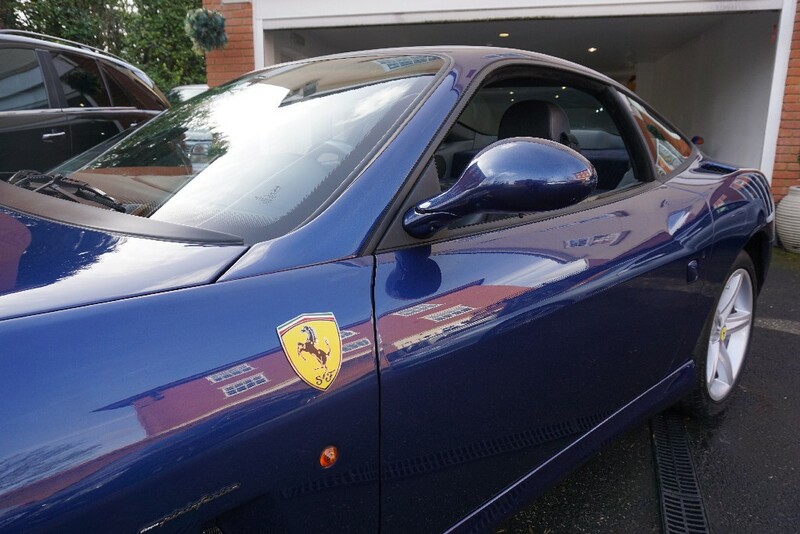 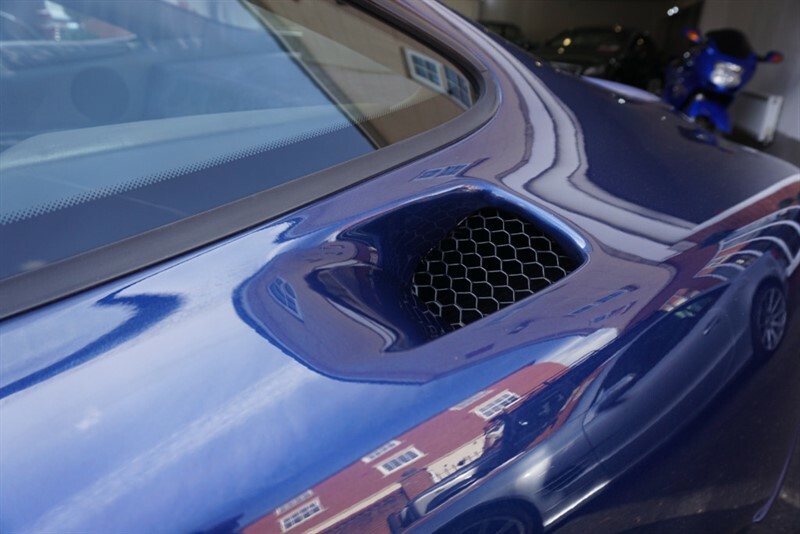 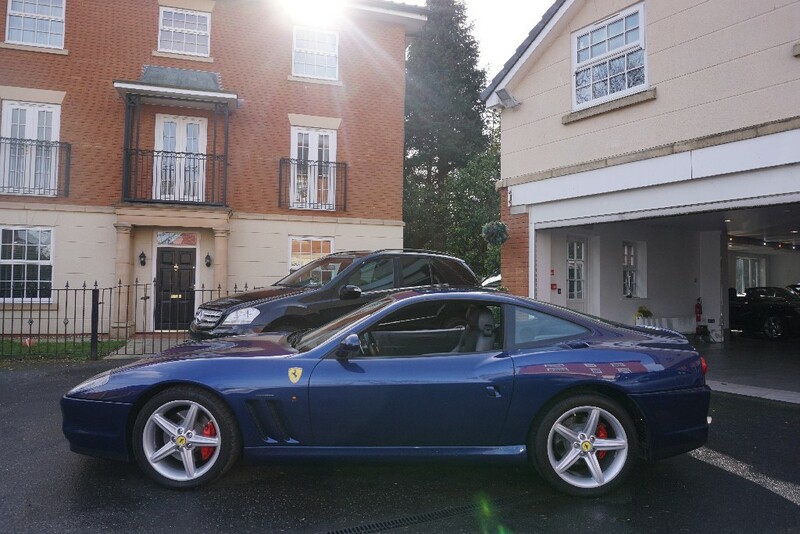 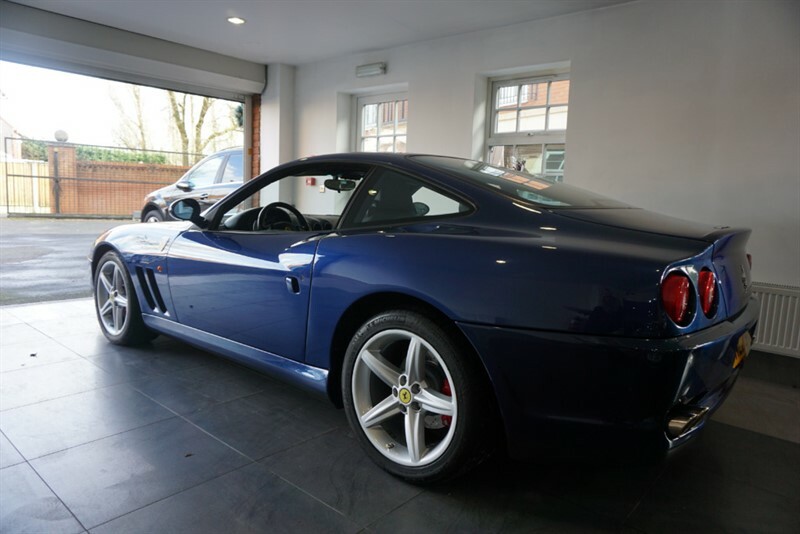 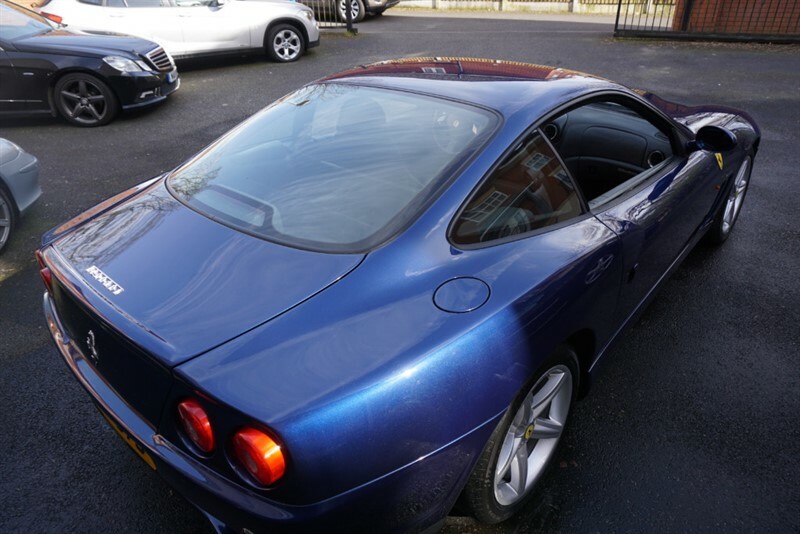 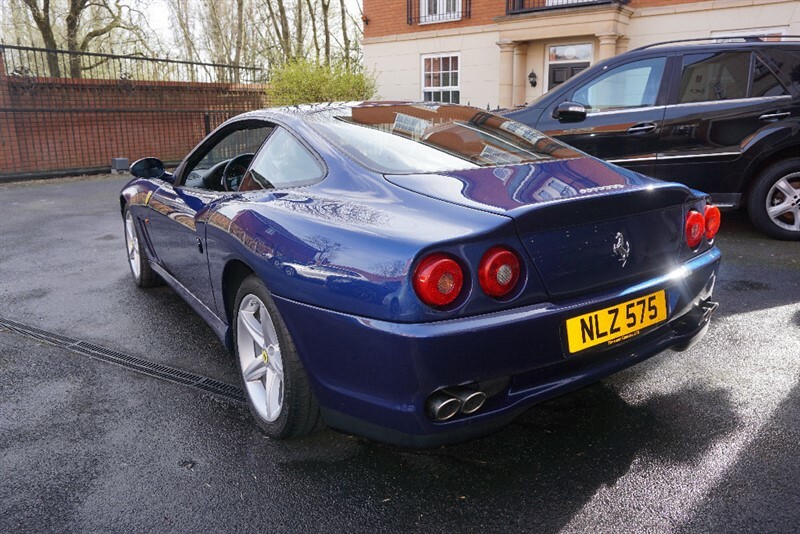 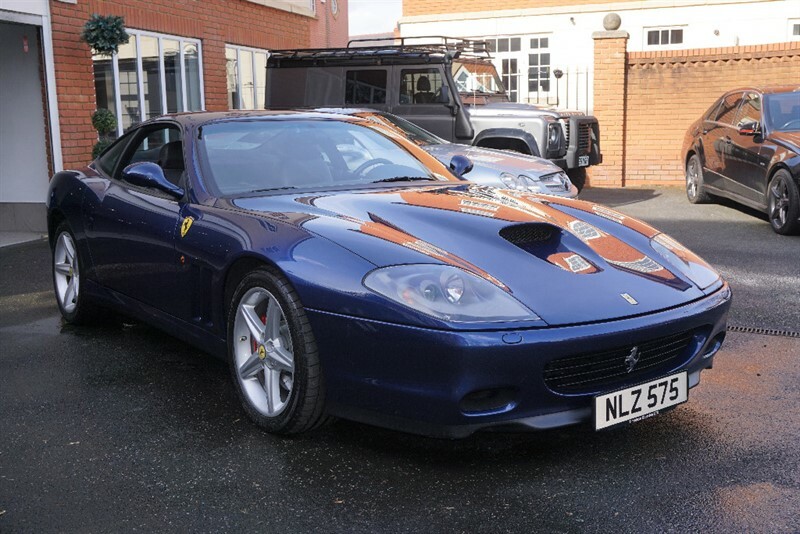 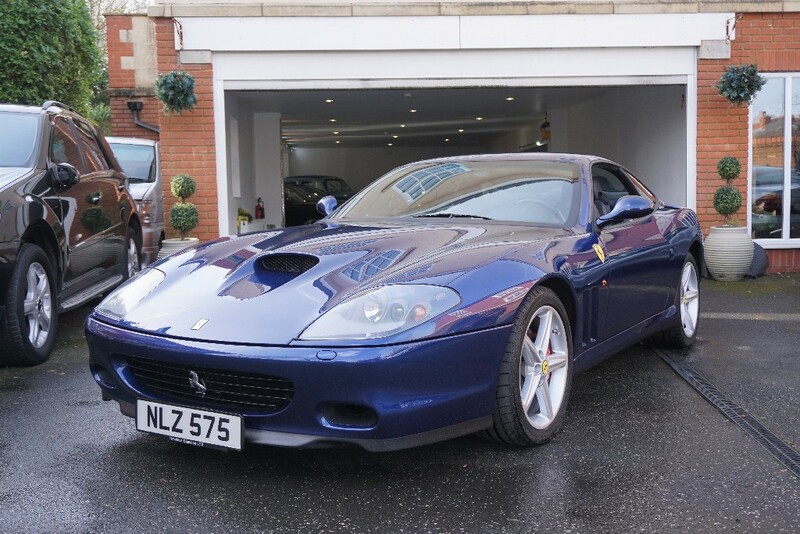 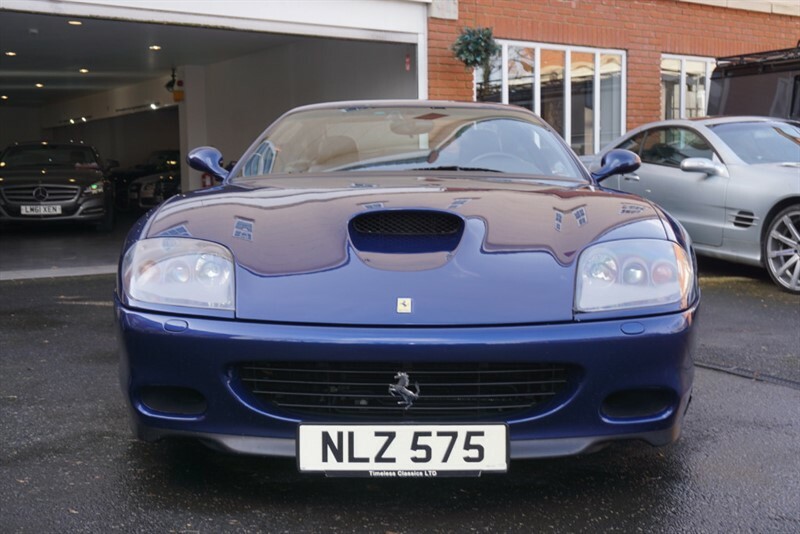 Our Impressive FERRARI 575M MARANELLO F1 LHD is finished in Metallic Le Mans Blue with a beautiful Pale Grey Leather Interior, a truly stunning combination. 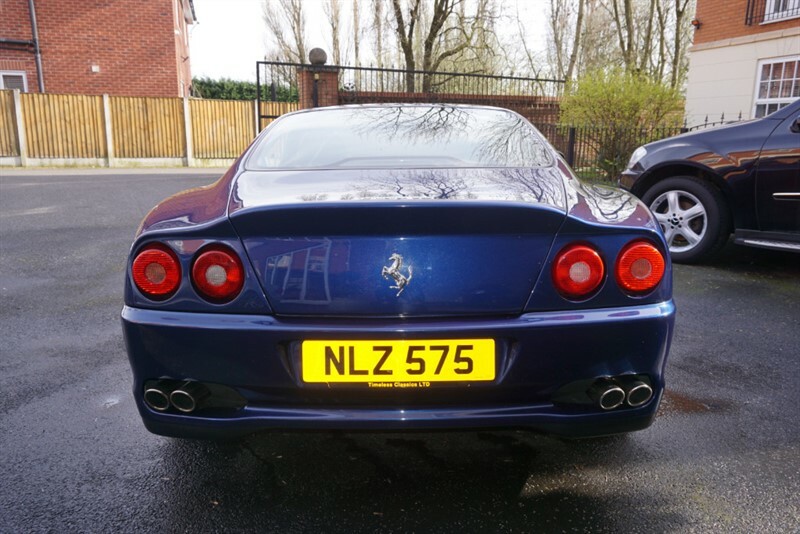 Last Serviced at Ferrari at 24k miles and includes 575 Private Number Plate. 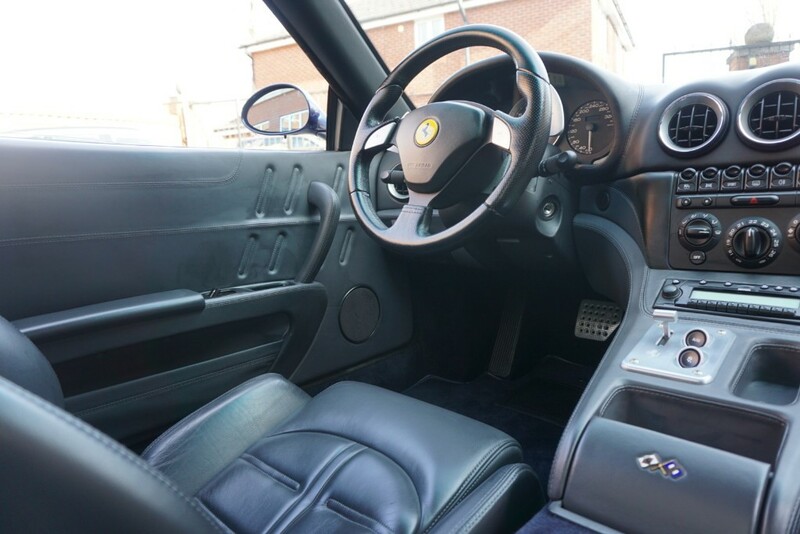 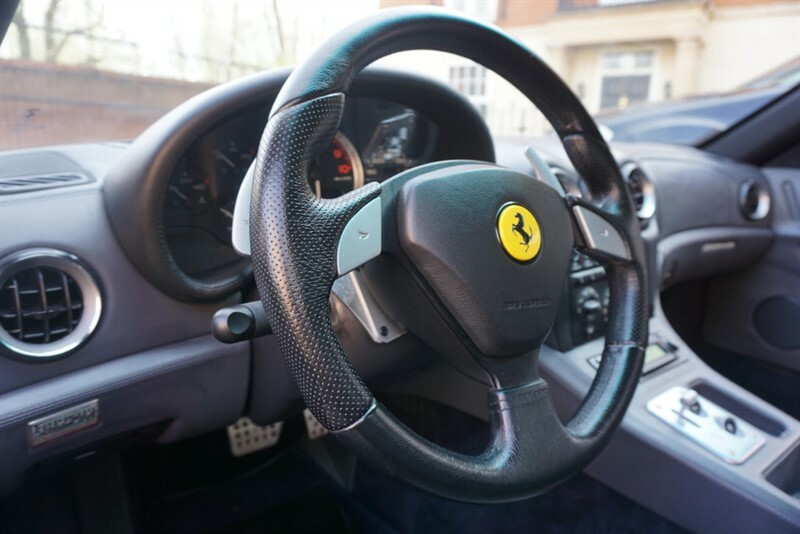 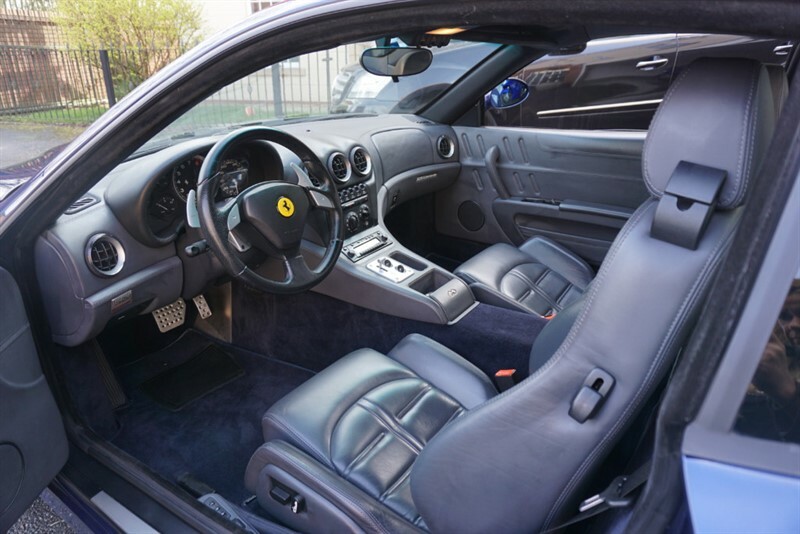 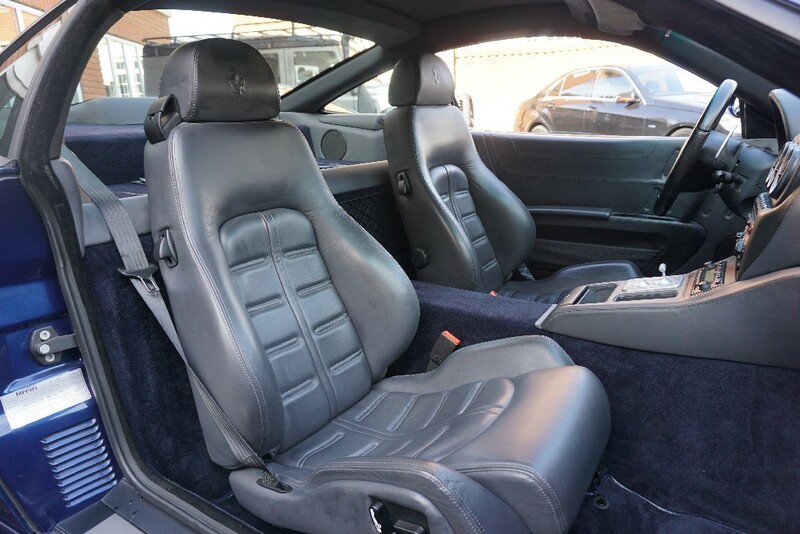 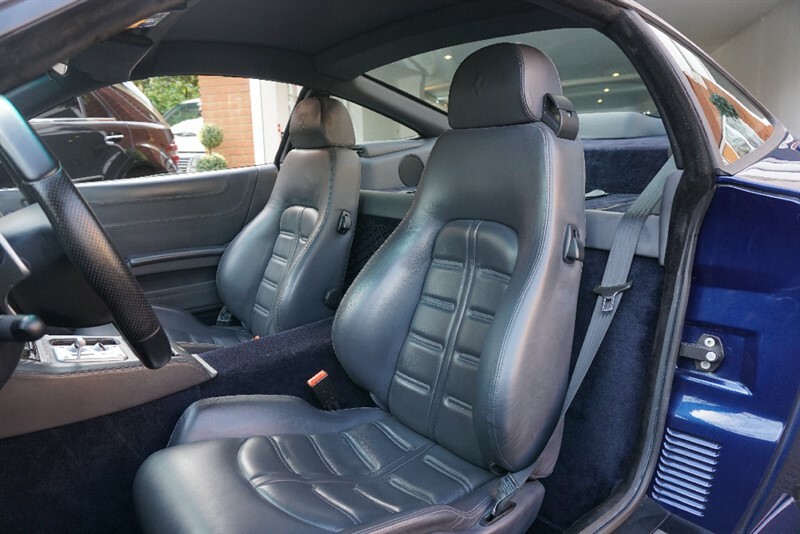 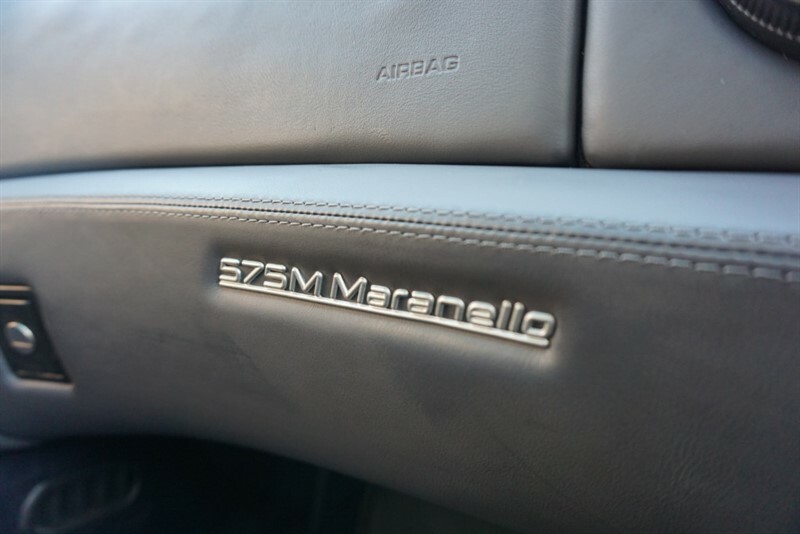 The interior of the 575M is styled by Pininfarina, every surface is covered in fine pale grey leather, under the bonnet resides 5.75 liters, with 508 horsepower and F1 Paddle Shift transmission means: its fast, very fast! 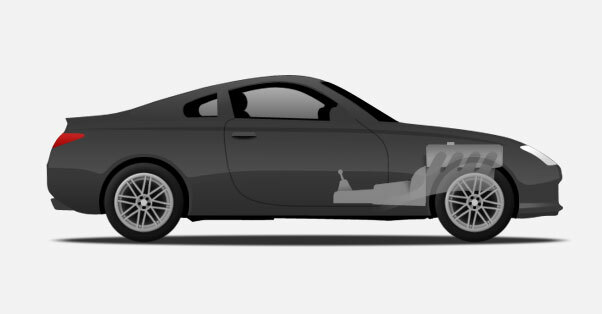 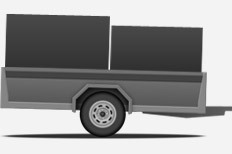 Feature list includes: Stainless Steel Sports Exhaust, Continental Tyres, Red Brake Calipers, Air Conditioning, Alarm, Alloy Wheels, Anti-Lock Brakes, Central Locking, Airbags, Electric Seats, Electric Windows, Immobiliser, CD/Radio, Leather Upholstery, Paddle Shift, Power Assisted Steering, Traction Control. 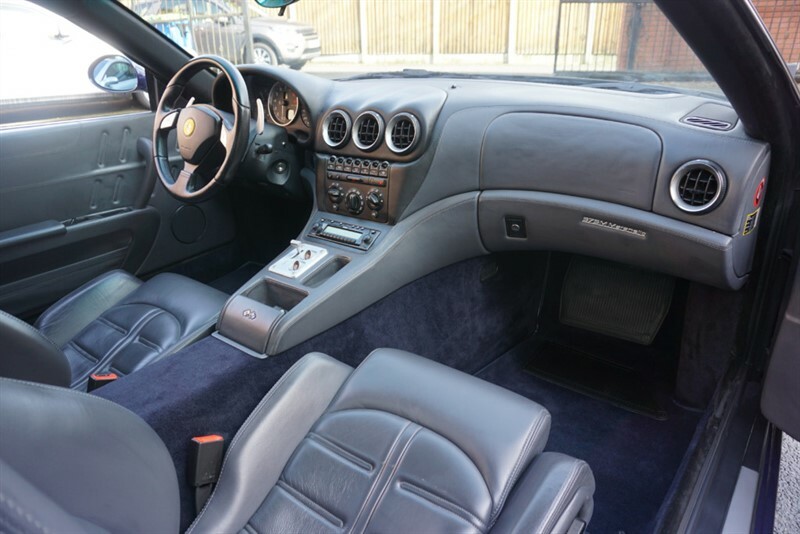 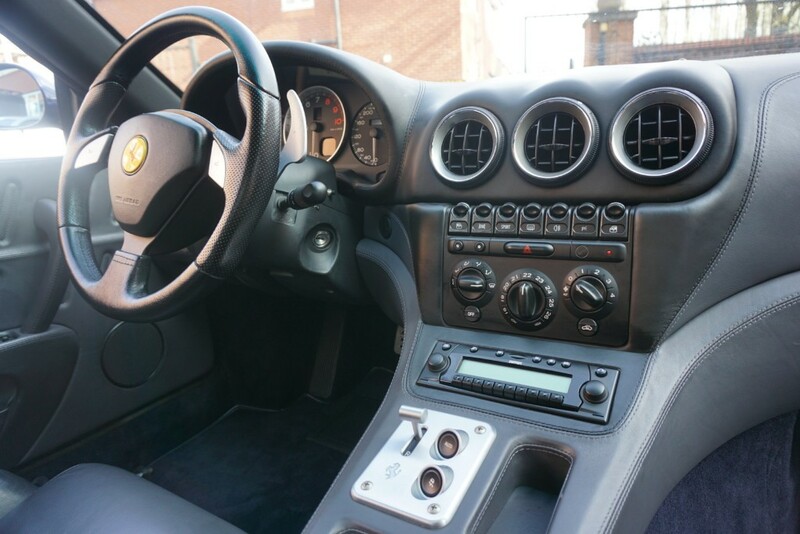 This Ferrari 575M Maranello F1 is a riot of bulges, swoops and creases that no amount description can do justice to, all completed by Ferrari’s F1 base. 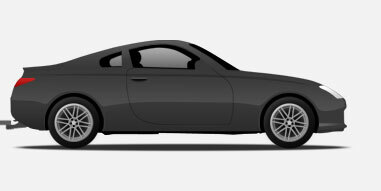 This car look and drives superb. 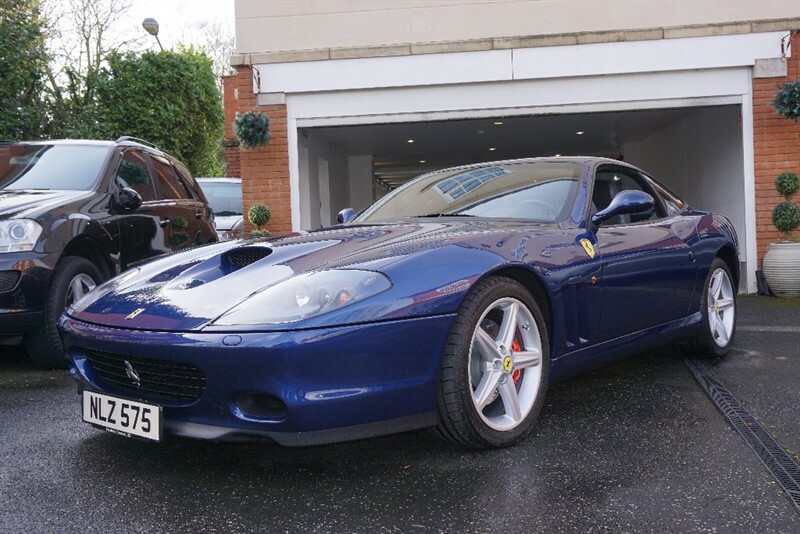 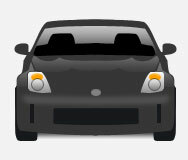 This car is SUPERB!